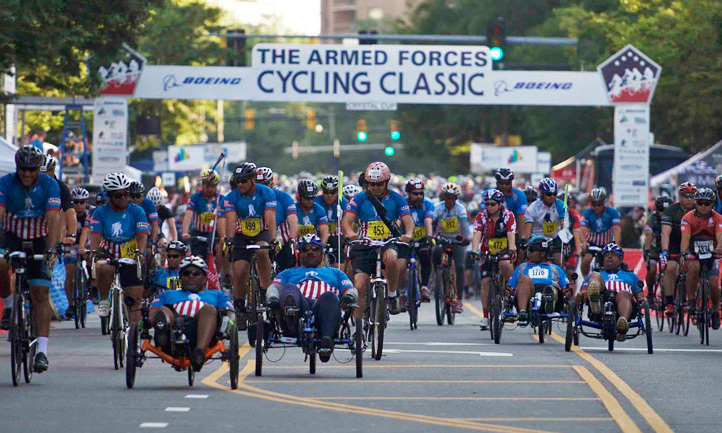 Team TAPS honors our fallen heroes through running, walking, swimming, biking and many other competitive events. 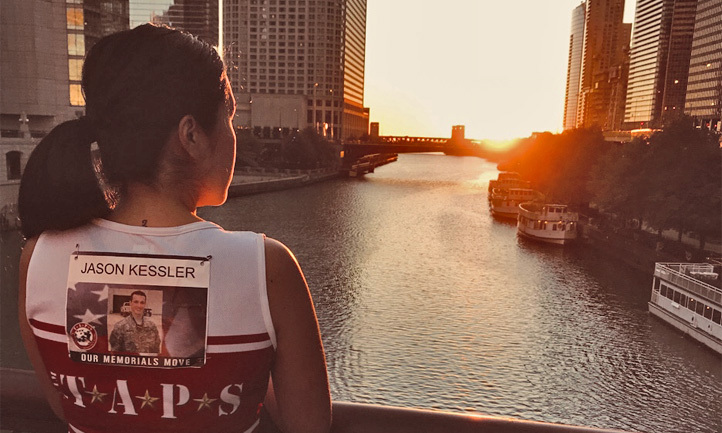 Hundreds of people every year, from experienced runners to those new to the course, participate in events throughout the country to remember and honor our fallen service members and raise funds to help TAPS assist the families left behind. 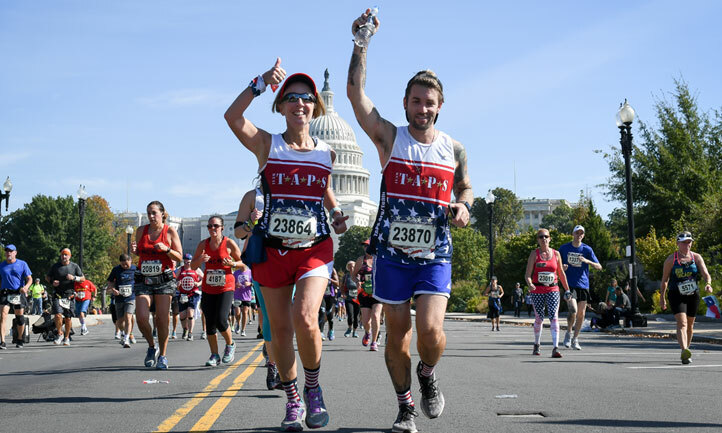 You can participate in one of our Team TAPS events throughout the country where TAPS has an organized team in the race. 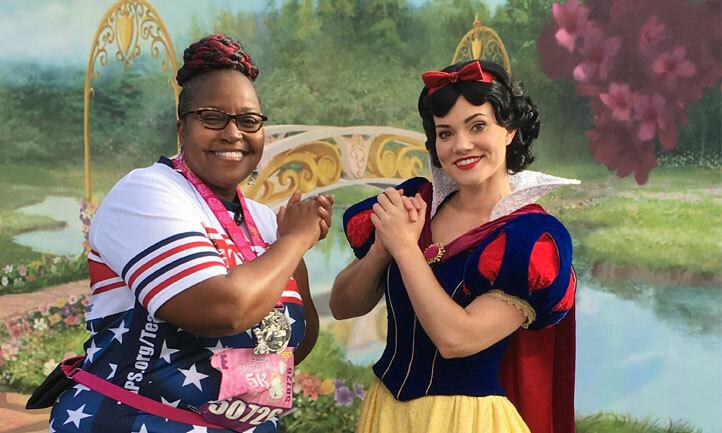 Our teams often include military surviving families, children and people who want to honor America’s fallen heroes. 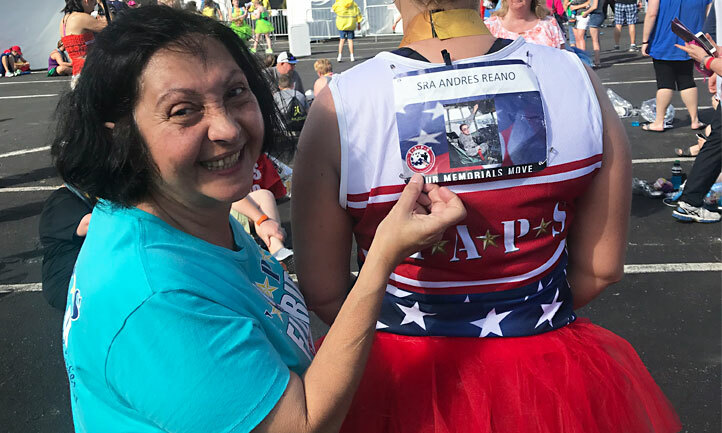 When you sign up to run with Team TAPS, you will get a unique opportunity to honor a fallen hero on the race course through our Fallen Hero Match program. You will also get a branded Team TAPS singlet or short-sleeved running jersey to wear during the race. 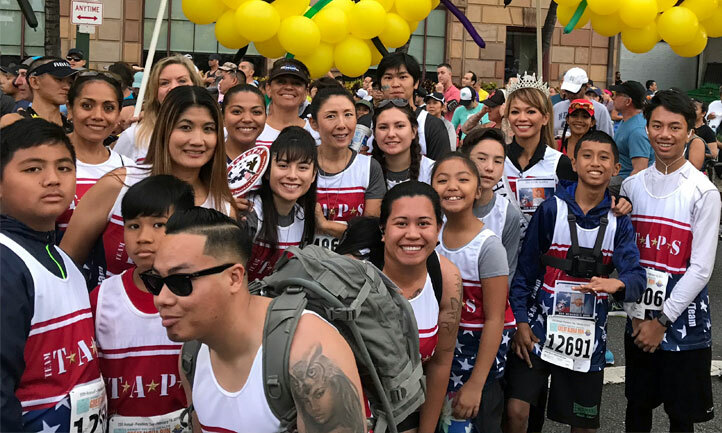 If there is not a Team TAPS event scheduled in your community, you can still run on behalf of Team TAPS at your local races or favorite events. 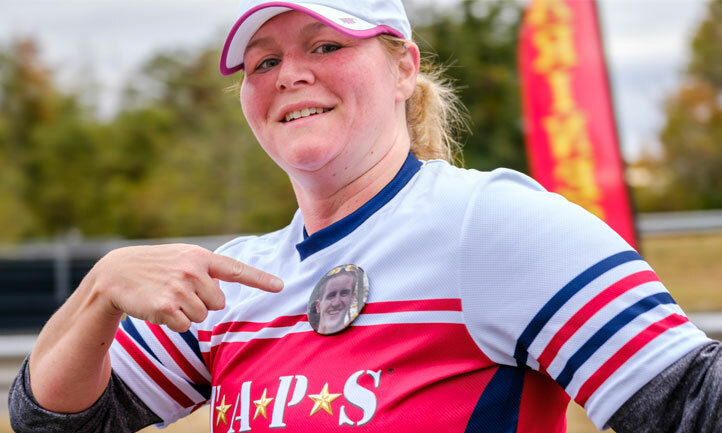 To participate with Team TAPS, first secure your entry into the race of your choice, and then register with Team TAPS. 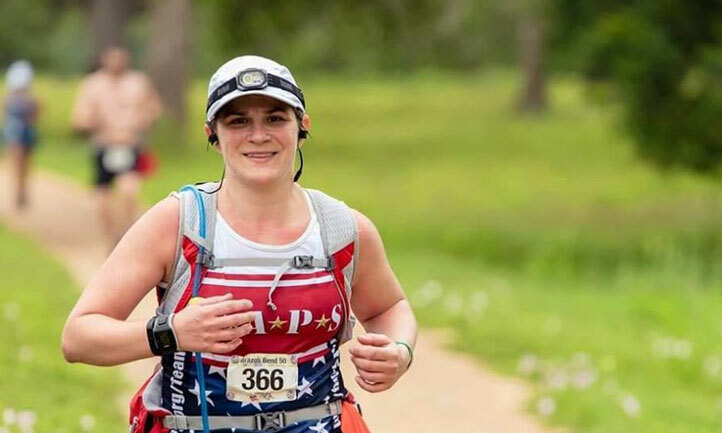 You will receive a link to a personalized fundraising webpage that you can use if you choose to raise money to support the TAPS mission. 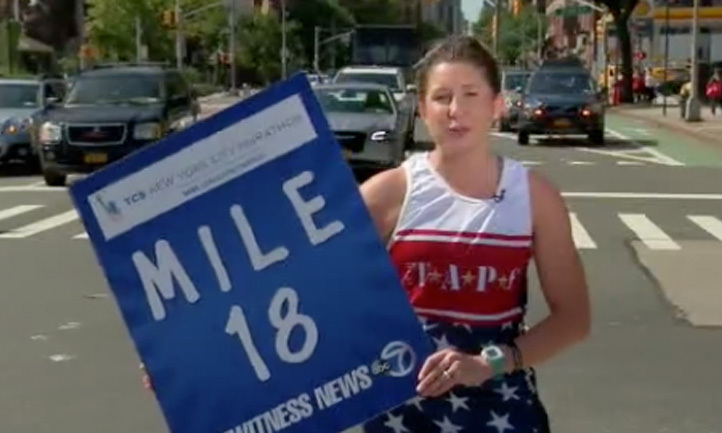 You'll also get a Team TAPS singlet or running jersey to wear during your race. 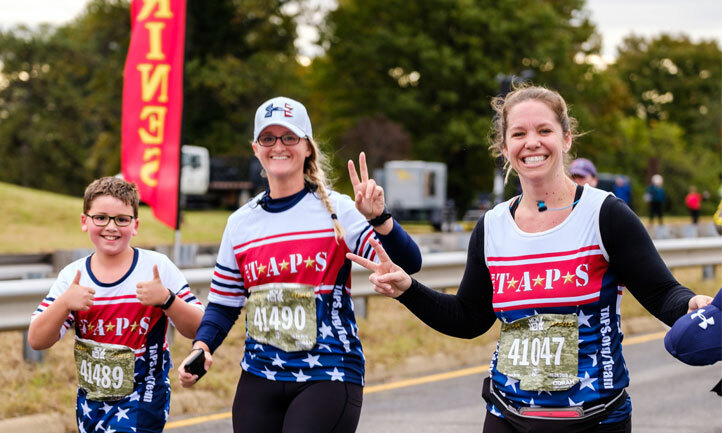 Support Team TAPS in your community with Team TAPS Gear! 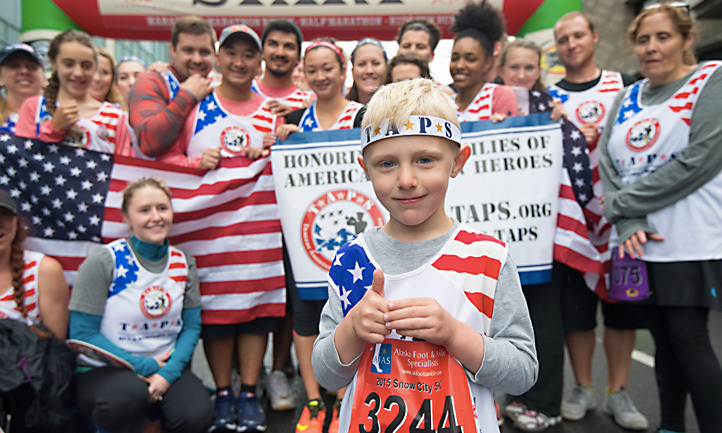 For questions about Team TAPS, email teamtaps@taps.org or call 800-959-TAPS (8277).